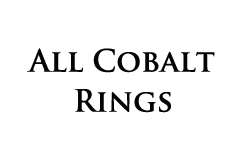 New tungsten rings product categories to help customers find the perfect women’s and men’s tungsten wedding bands for their special day. 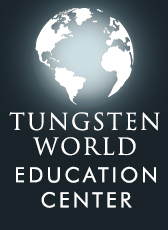 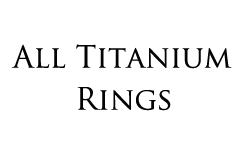 The tungsten jewelry professionals at Tungsten World have further added to their updated homepage; continuing their assistance of customers searching for perfect tungsten rings or tungsten wedding bands. 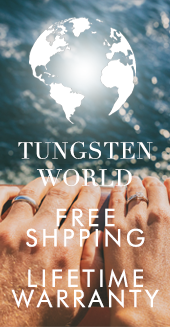 Not long after redesigning the layout of their home page, TungstenWorld.com has added new tungsten rings categories to the front page of their retail site. 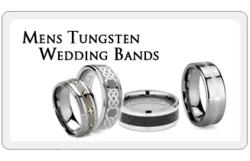 Included in the new category pages are links to styles from Tungsten World’s Tungsten Forever™ line for: Men’s Tungsten Wedding Bands, Women’s Tungsten Rings, Tungsten Carbon Fiber Rings including tungsten carbon fiber wedding bands, pendants and key chains, and Tungsten Celtic Wedding Bands with knot and Gaelic patterns. Also included in the addition to the inlay tungsten rings category are sub-categories for: Silver Tungsten Rings, Gold Tungsten Rings and Platinum Tungsten Rings. 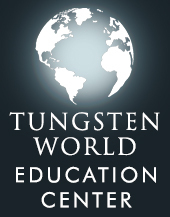 With the addition of these categories, it is Tungsten World’s intention to further assist customers in selecting unique tungsten rings or tungsten wedding bands in styles and widths ranging from 4mm to 10mm wide. 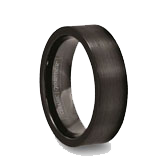 Among the new styles being added to the categories are Tungsten World’s lines of 4mm and 10mm wide tungsten carbide rings. 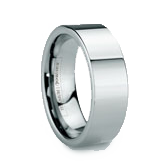 With the traditional width of tungsten rings being 6mm and 8mm wide, many customers have requested varying widths for styles depending on their personal tastes; 4mm widths being very popular for women’s tungsten rings and 10mm a popular new width for men’s tungsten rings. 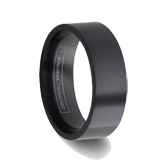 These additional widths add to Tungsten World’s already vast variety of designer tungsten wedding bands and tungsten rings. “Women’s tungsten rings is a quickly growing trend in our industry, and being able to provide quality tungsten rings in smaller sized widths for our ladies we’ll also be able to create beautiful matching tungsten ring sets that they can share eternally with their future husbands to be.” says McKenna.